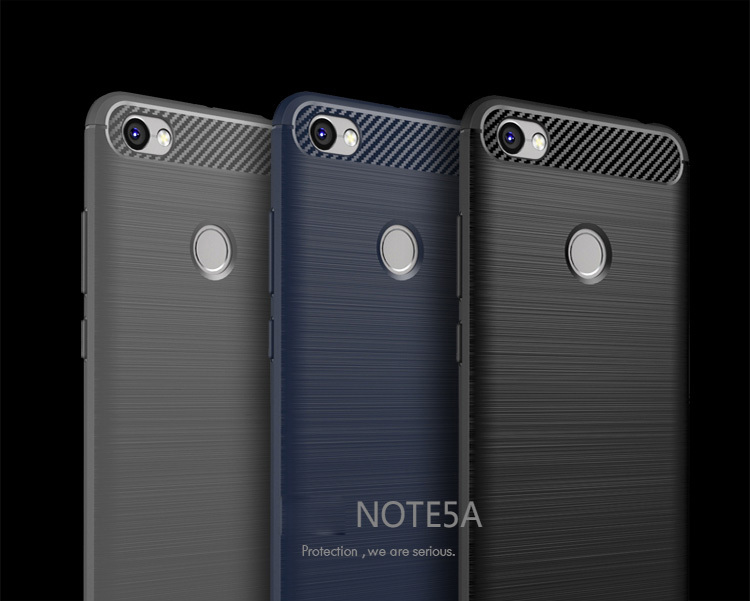 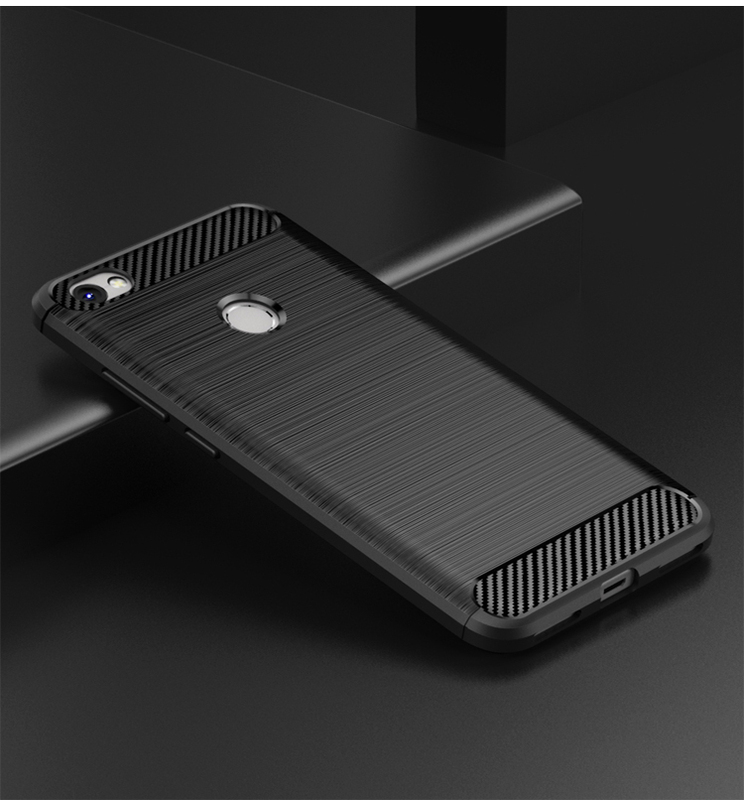 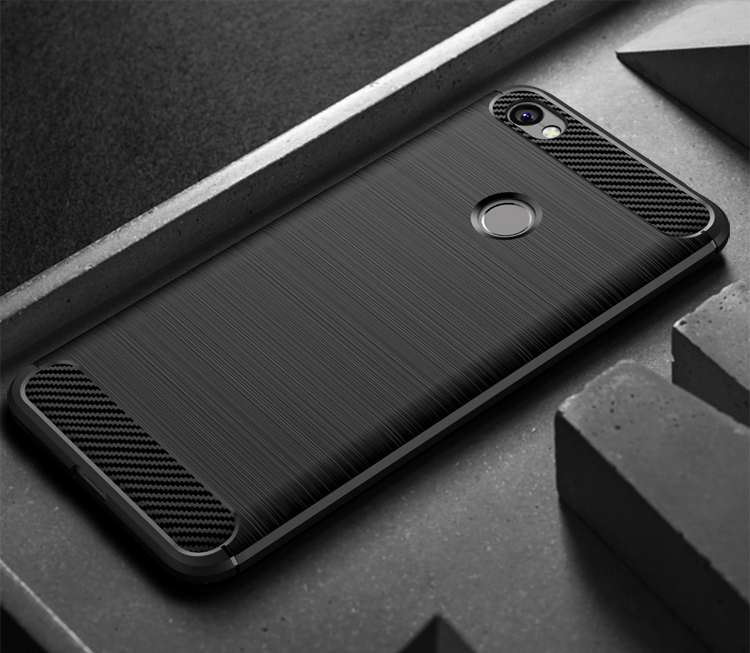 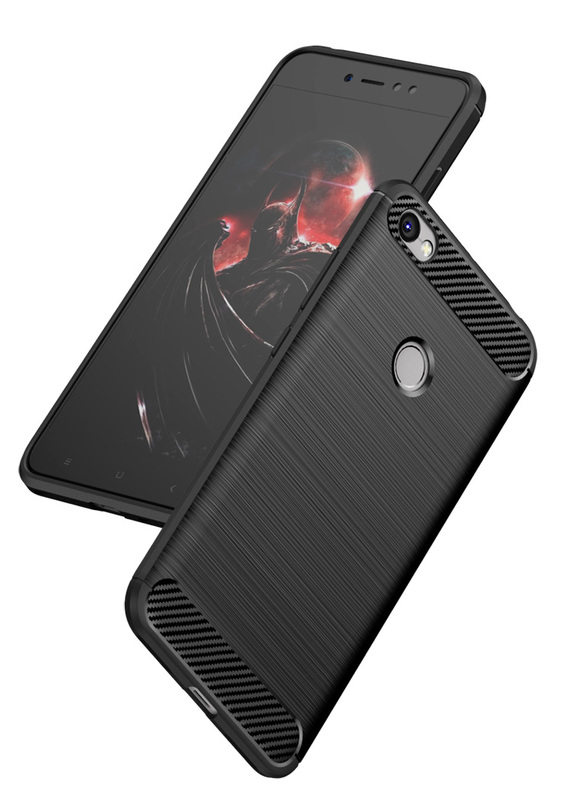 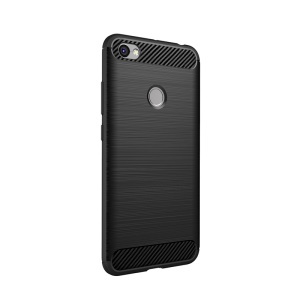 For just $ 3.31 , buy IPAKY Carbon Fibre Brushed TPU Case for Xiaomi Redmi Note 5A Prime – Black from the wholesale webshop online. 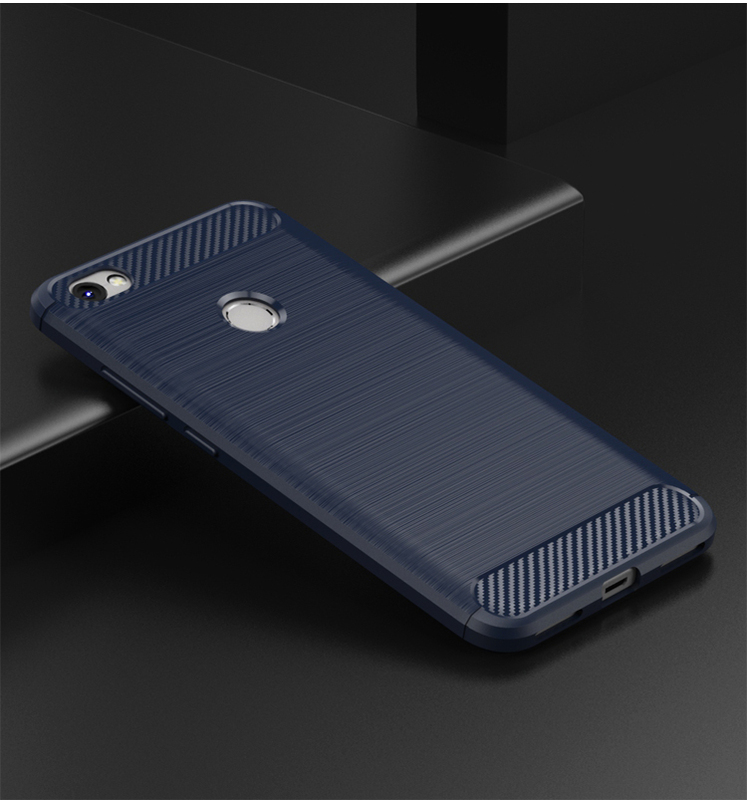 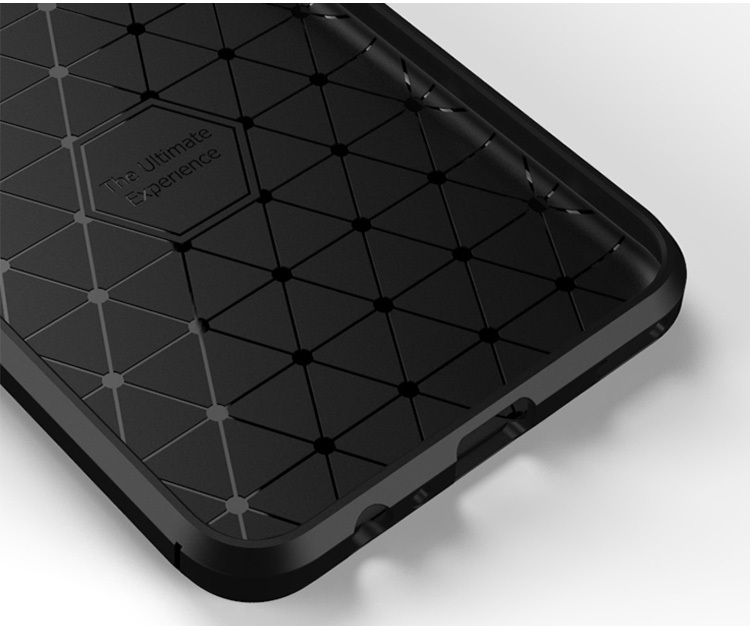 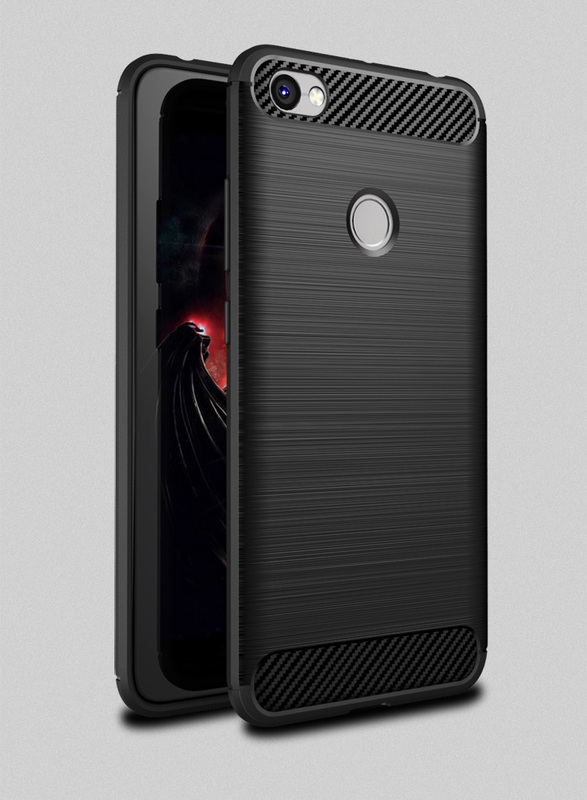 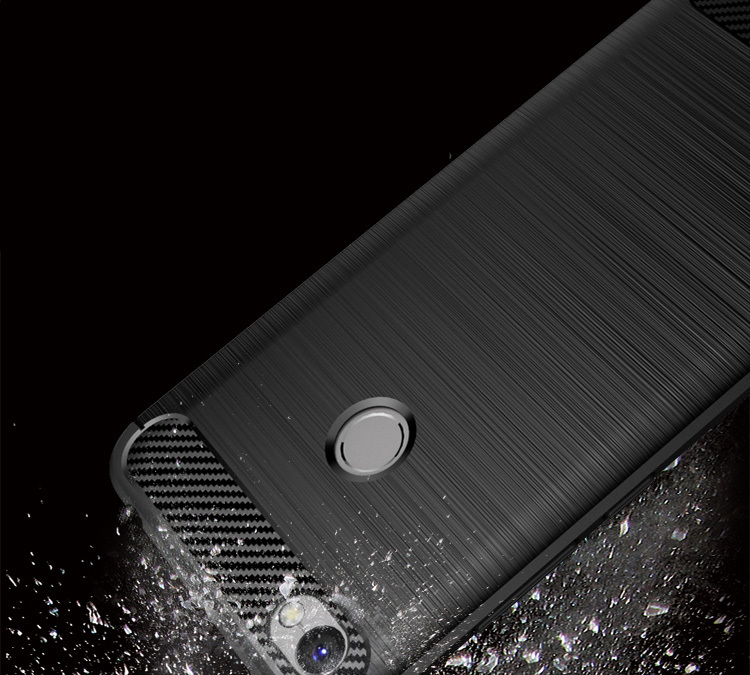 Crafted by environmental TPU with integration of injection molding, this case excels in scratch, drop and shock resistance. 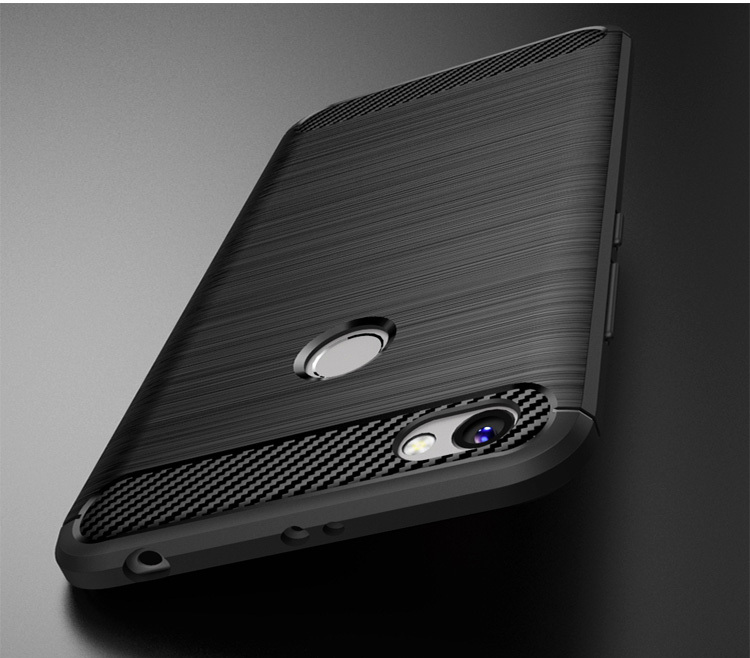 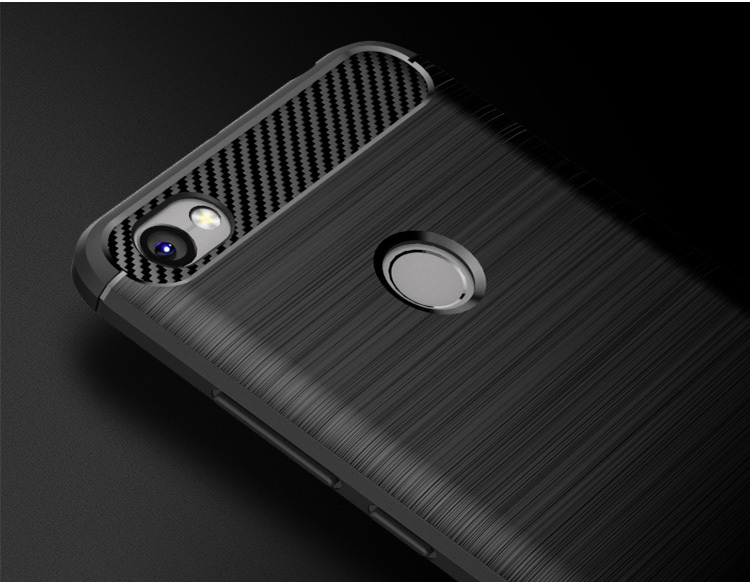 Brushed technique plus exquisite carbon fiber pattern on the top and bottom parts enables a stylish look and delicate hand feeling, while providing outstanding performance in fingerprint and sweat protection.